The Cathedral of the Sacred Heart will be the center for the Diocese of Winona's observance of the 24 Hours with the Lord event. 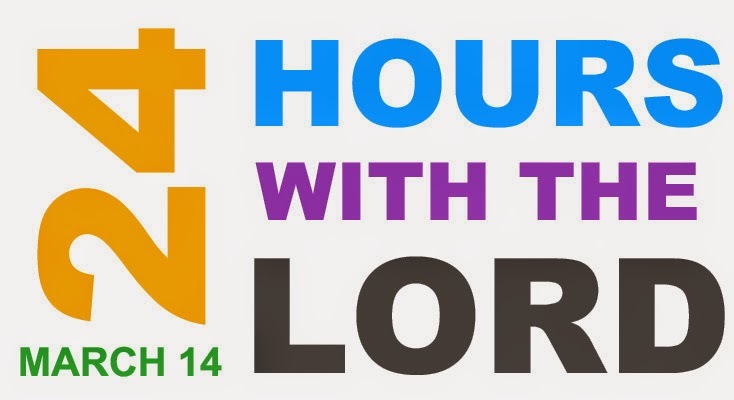 Starting Saturday, March 14th with our normal Saturday 8:00 AM Mass, and continuing until Noon with both Confession and Adoration in the Church. Bishop Quinn will also be presiding over the 5:15 PM Mass at Cathedral in the evening. Along with the Vatican, we will be encouraging all Catholics to come and partake in Confession during this time, especially those who have not recently received or experienced the blessings of this sacrament. If there is someone you know, we ask for your help in reaching out to those who may not feel welcome, may have fallen away form the Church, or may be waiting for an invitation. Please help us spread His love to those around by inviting them to see the healing power of His mercy and the power of prayer!